Dancehall diva J Capri is now ripping up the dancehall scene with her recently released single "Pull Up To Mi Bumper". Pull Up To Mi Bumper is a collaboration done with dancehall reggae sensation Konshens which is Produced by Jamaica's Tarik "Rvssian" Johnston for Head Concussion Records. The video for the single is already out and is already getting lot of positive reviews from music insiders. 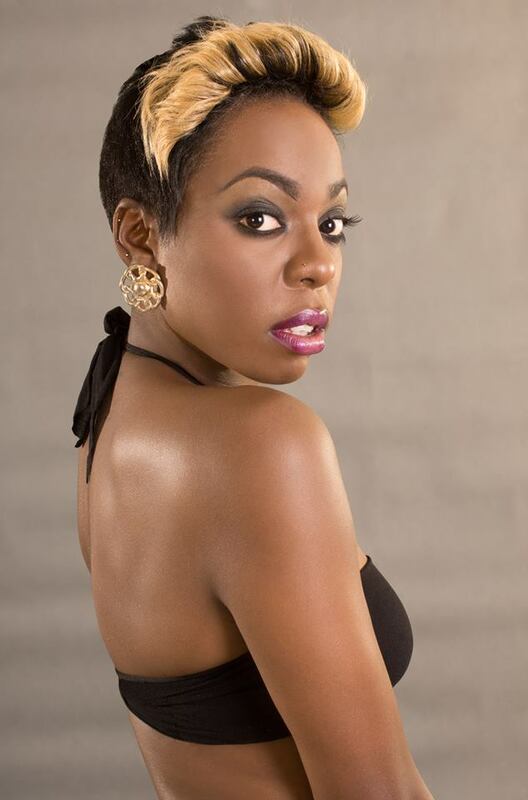 J Capri is the first lady to be signed to Head Concussion Records which is owned by Tarik Johnston. Reggae artist J Capri foundation to assist Artistes - IT was a room full of family, friends, fans and musicians who gathered for the official launch of the J Capri Foundation at Jamaica Pegasus hotel in St Andrew on Thursday, June 28, 2018.